The 100% genuine Windows 7 Home Premium SP1 Key Code is offered at the most attractive price by PKC. 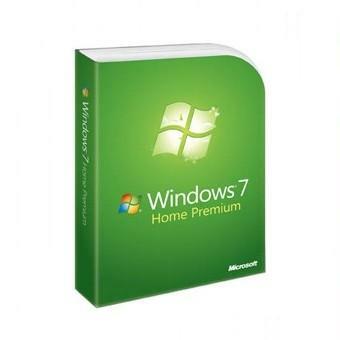 The cheap Windows 7 Home Premium SP1 Key Code has received a great deal of compliment and is approved to be the best choice to access Windows 7 Home Premium SP1. This Windows 7 Home Premium SP1 product is absolutely Genuine license key. Activate Windows 7 Home Premium SP1 version (32 bit & 64 bit) and support Microsoft Online Update. How to gain the Windows 7 Home Premium SP1 Key Code? Please contact us first by mail well before any action on Paypal. Your nice cooperation is highly appreciated. We offer HTTP download link for you to get the software program. It's very convenient, a direct download link. Copy the hyperlink we provide into the browser and press enter, it will begin when you accept to download. We shall assist you to download, install as well as activate purchased software, but we can't show you how to use ordered program. If you have any questions or problems, please send us email first before making dispute or claim on Paypal. We'll reply to you in 6-12 hours.